Here are two cards similar but with different sentiments. Sentiment: Best Mom in the world. Sentiment: Wish you the most beautiful day. This is watercolor with embossing with lavender and blue paints and paper. These are part of a watercolor project for three different cards. The Card Concept #54 Spring Flowers Classy and Elegant style. 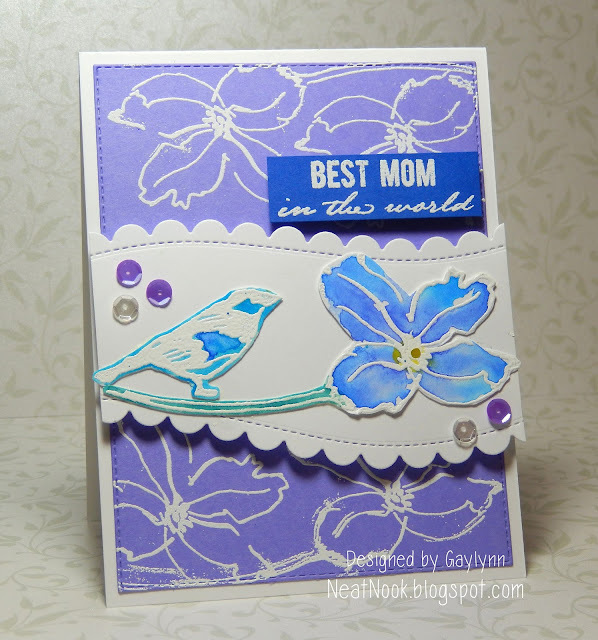 Supplies include: Altenew stamps Beautiful Day and Wild Hibiscus; Pretty Pink Posh sequins, Sakura Koi watercolors, Simon Says Stamp dies, My Creative Time dies and embossing powder. This is a card going out to my daughter for working so hard in college and having big dreams. She always knew she could do something big. This little girl is adorable and she goes perfectly with the sentiment. I just love the sweetness of it. But I had to make it with more of a grown up style. Supplies include Unity stamp She Always Knew itty bitty and Happy Little Moments SMAK; dies by Avery Elle and My Favorite Things, BasicGrey paper, vellum, embossing powder, eyelets and Copic markers. I hope this brings a smile. Today I am sharing a rose card with a mix of watercolor and stencil work. The roses were stamped then a touch of watercolor was added. The background is distress ink and a stencil. I snapped some photos along the way during the process. 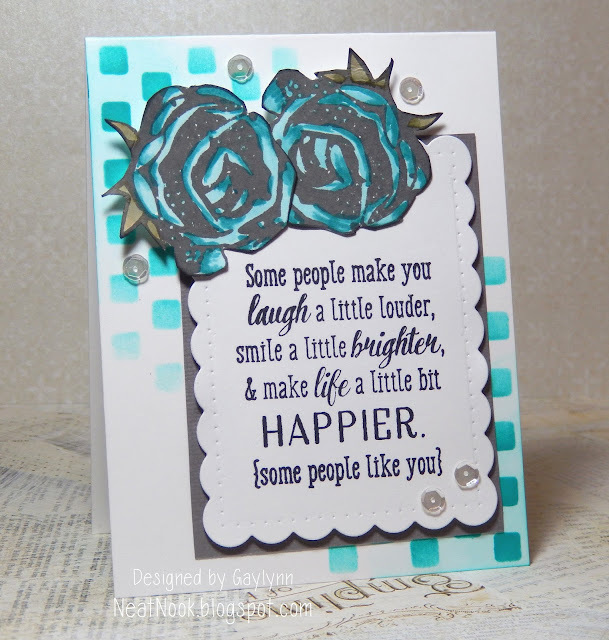 Supplies include Unity stamps from Bright Happy Day, Winnie and Walter dies, Ranger ink and Pretty Pink Posh sequins. I enjoyed making this and I hope you like it. 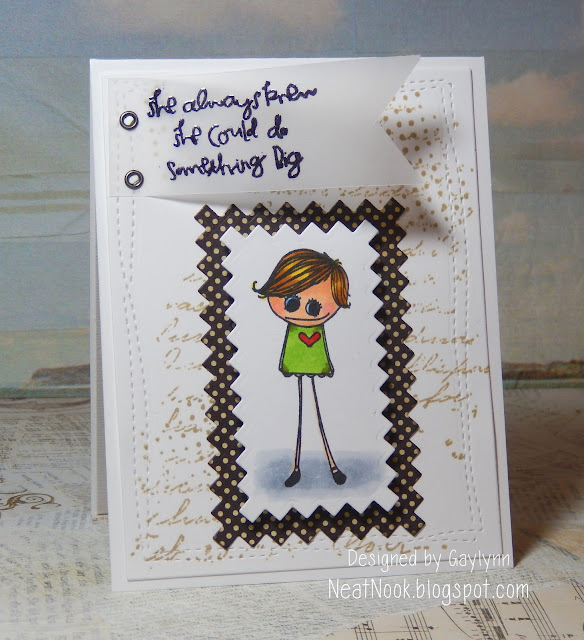 A birthday card that sparkles for today. Sentiment: It's your birthday. Time to celebrate. This is filled with colorful balloons. The balloons are made from stamps meant to be tree tops. When I saw the photo challenge below, I saw balloons and I saw these tree tops as the perfect shapes to make them with. They are decorated with tiny flowers. The strings were hand drawn. I added a vellum cloud embossed sentiment panel and glitter for the balloons. Unity Stamp Co. Photo Challenge in their Facebook show and tell group. 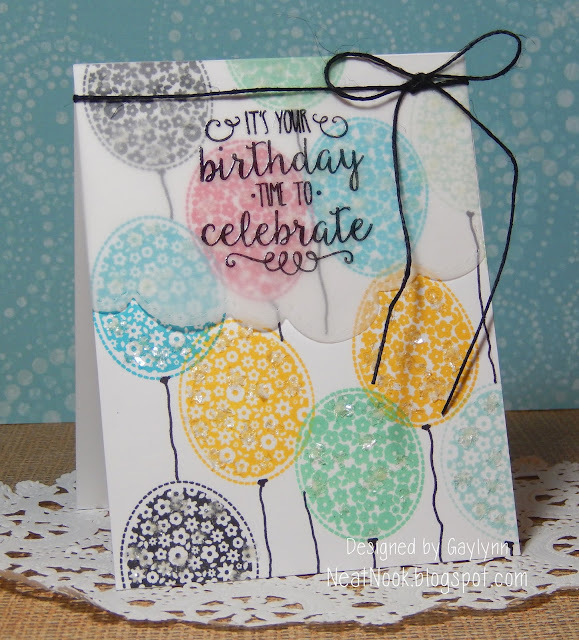 Unity Stamp Company Country Pumpkin Chowder and So Glad You Were Born stamps, Lil' Inker Designs die, Snow glitter, Staedtler pigment liner pen, embossing powder, vellum and twine. A pretty card for my beautiful mother. 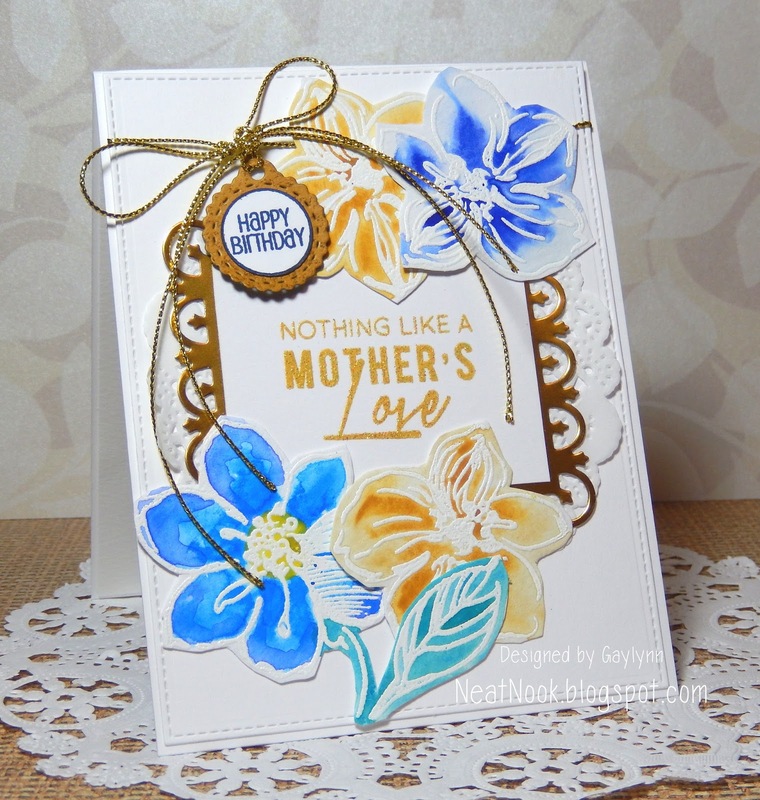 Sentiment: Nothing like a Mother's love. Happy Birthday. This is watercolor and die-cuts with gold trimmings. The gold sentiment and flowers were heat embossed. It is for my Mom's milestone birthday coming up. Here is my messy process for creating this card and part of another. 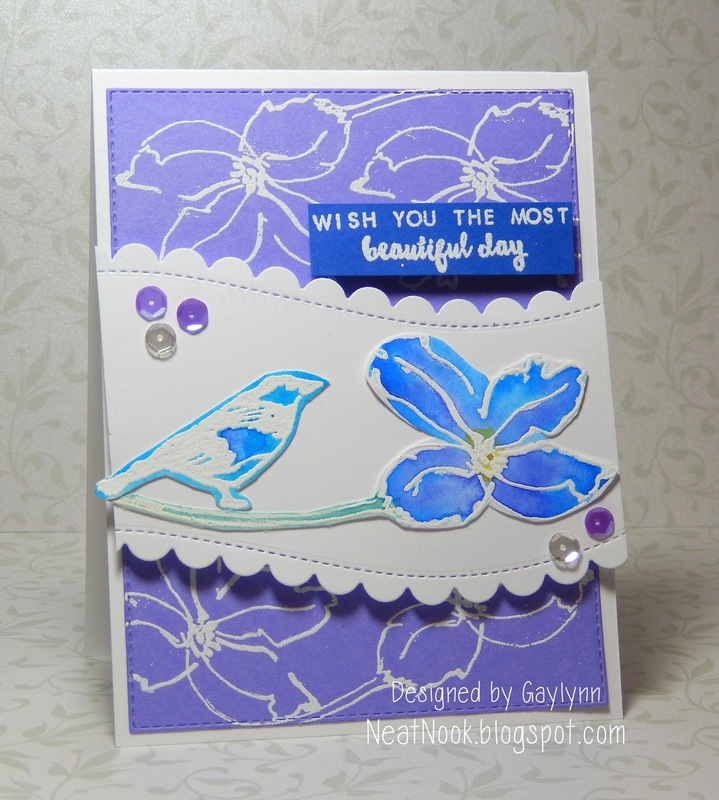 Altenew Wild Hibiscus stamps, Sakura Koi watercolors, Jaded Blossom stamps and dies, Spellbinders, doily, gold paper and twine.